When Saybrook Country Barn decided they wanted to rebrand to Saybrook Home, they contacted dreamscapes design group to ensure their vision was carried out flawlessly with new branding and a whole new online presence. 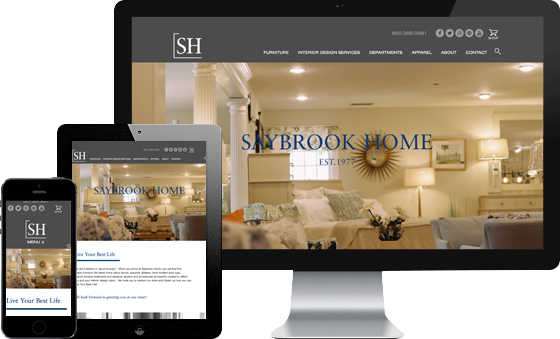 It was very exciting for us to design and develop this eye catching website and to watch the new version of this iconic Old Saybrook, CT entity come to life! 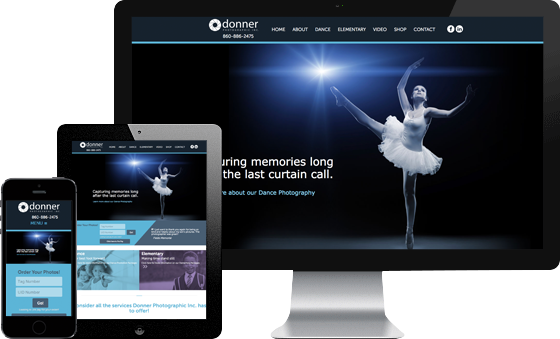 Donner Photographic Inc. is a photography agency specializing in school and dance portraits, videography and yearbooks. Donner Photographic partnered with dreamscapes in 2015 after searching for a unique ecommerce solution for their growing business. 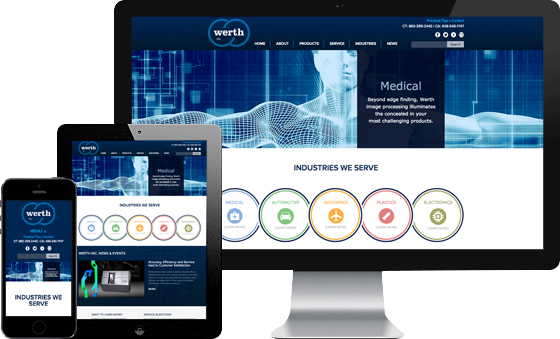 They not only wanted a modernization of their brand and online presence, but required an ecommerce experience that would encompass all the complexities of their business. The challenge was that no existing platform was able to operate in a way that would integrate with their well established workflow. Being a certified Shopify Expert, the dreamscapes development team was able to use the Shopify foundation as their ecommerce solution, while creating completely custom applications and interfaces to handle all their requirements. Managing hundreds of thousands of products and working across the US, the new website and ecommerce platform is ahead of their competitors . An ever evolving experience, our partnership continues today to further enhance the user interface for their growing customer base and streamline their process to handle the surge in sales. 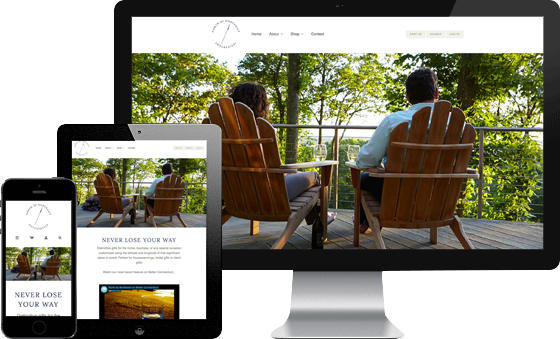 The Griswold Inn partnered with dreamscapes to create an updated, responsive website to better engage potential patrons and to showcase the unique experience of the Inn. It was extremely important to the proprietors that the new website retain the rich, historic charm of this oldest continuously operating Inn and to also inform site visitors about all the dining options, events and specials The Griswold Inn offers. North by Northeast Enterprises is a high end glassware company that creates one-of-a-kind gifts. Their Riedel and Stolzle crystal glasses are laser etched with the exact coordinates of any special location or event. North by Northeast partnered with dreamscapes to create their online presence and ecommerce experience from the ground up. dreamscapes was involved from the beginning and handles strategy, advertising, email marketing, and social media as well as the creative and coordination of photoshoots to promote the client’s custom coordinate glassware. Since engaging dreamscapes, the client’s business has grown significantly and revenue increased. 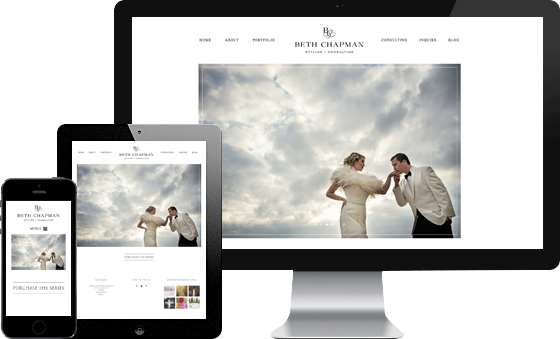 When Beth Chapman Styling wanted to take her web presence to another level, this entrepreneur, stylist, author, mentor and fashionista turned to dreamscapes design group to help her reach her goal. 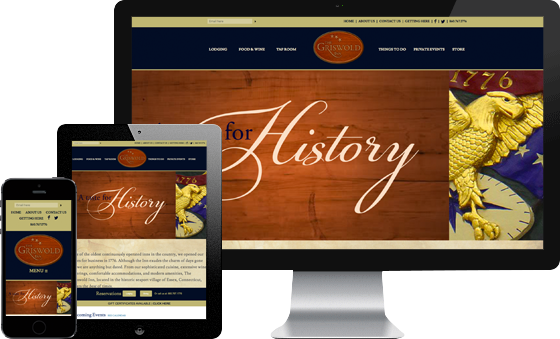 We designed a stunning website that reflects the quality and attention she puts into everything she does. Stonington Vineyards is one of the first local Connecticut wineries in the region and helped establish the Connecticut Wine Trail. Proprietors Nick and Happy Smith engaged Rachel Edwards and dreamscapes in 2011 to overhaul their longtime treasure and rejuvenate their brand in the industry. Involved in everything from renovations, staff training/hiring, event creation and a completely new experience both at the winery and online, dreamscapes was an integral part of a complete turnaround which has taken Stonington Vineyards to a whole new level and returned them as a leader in the industry. 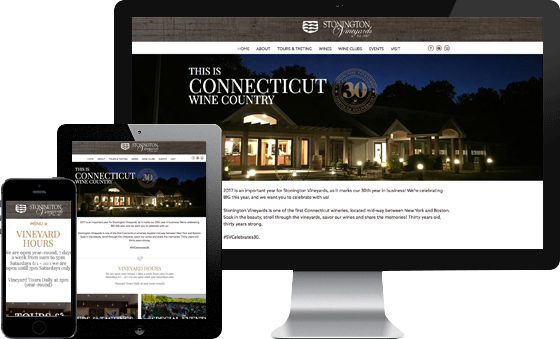 With a brand new tasting room, gift shop, website, online store, marketing materials, ad campaigns, email marketing and more, Stonington Vineyards has more events than ever which are typically sold out in advance, has seen a huge surge in the number of visitors each year and have enjoyed an increase in sales of over 125%. The partnership with Stonington Vineyards is the perfect example of how client relationships can turn into true friendships and Stonington Vineyards is a place that our team now considers a second home. Jennie Fresa Beauty is an eco-conscience store & spa located in downtown Madison, CT. After being in the industry for over 20 years, Jennie Fresa partnered with dreamscapes when moving to her Madison location to update her brand and online experience as well as create her online shop. The dreamscapes team handles the branding, website, Shopify site, email marketing, advertising and signage and collaborates with this client as she continually offers the latest to her discerning clientele on the latest in clean beauty. Our more recent ventures have focused on her expanding her reach both domestically and internationally. 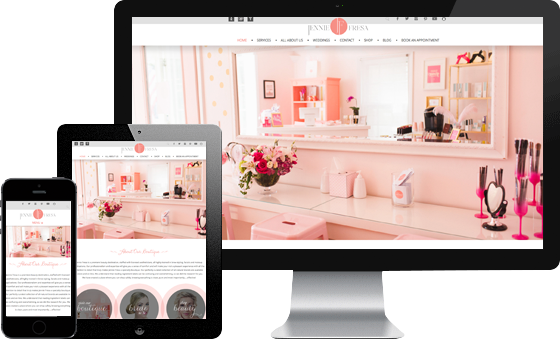 One of the newest features on her site, Ask Jennie, brings her clean beauty expertise to her non-local clients. 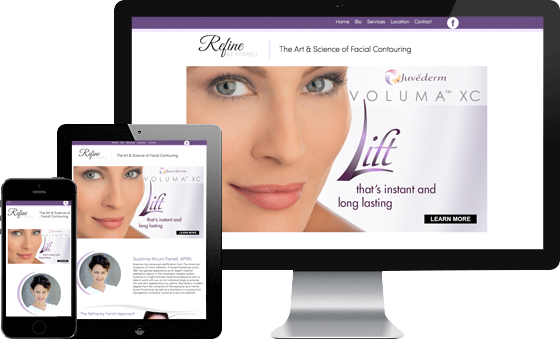 Site visitors can answer some questions and upload an image of themselves, so that Jennie can personally curate the most appropriate product regime or look which will be emailed directly to you with links to purchase directly from her site. That’s an expert beauty consultation from the convenience of your own home! More information on this client coming soon!